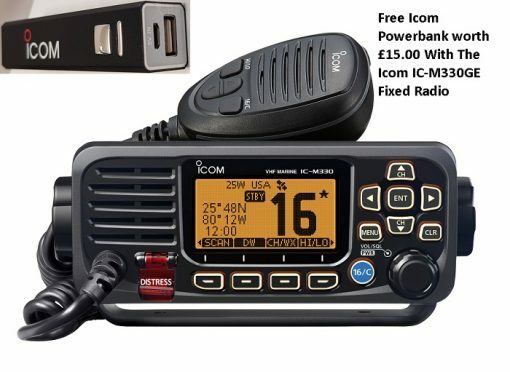 The engineering department at Icom have done it again and produced one of the smallest fixed VHF/DSC radios in the world. The IC-M330GE’s front face is so compact that it matches the size of a modern smartphone. However, despite its small size, the IC-M330GE has all the hallmarks of Icom’s stylish design, ease of use and performance. 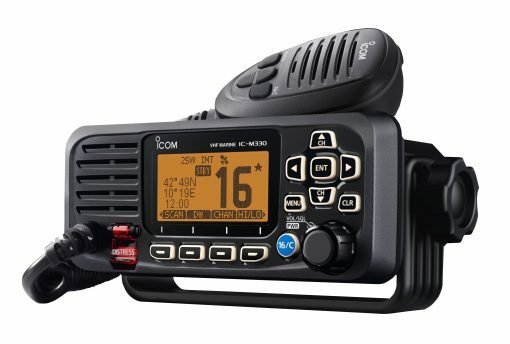 IC-M330GE is the first Icom fixed marine VHF radio that complies with the latest maritime ITU standard “ITU-R M493-14” this standard, in essence, requires an external GPS antenna. ITU-R M493-14 will be compulsory from November 2018. All maritime class D fixed radios from all manufacturers will need to comply after this date. 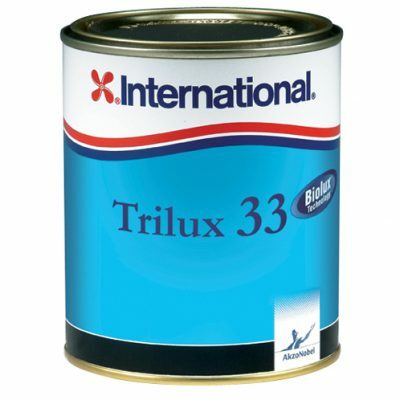 IC-M330GE complies with the latest maritime ITU standard “ITU-R M493-14” or EN301 025 V2.2.1 , this standard, in essence requires an external GPS antenna. ITU-R M493-14 will be compulsory from November 2018. 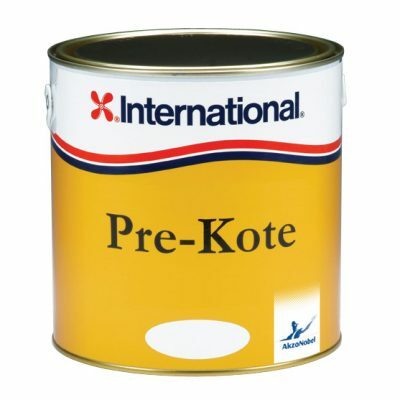 All maritime class D fixed radios manufactured from this date will need to comply.